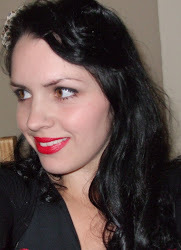 It's easy to make a great impression! 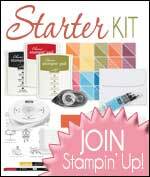 There are lots of Stampin' Up! 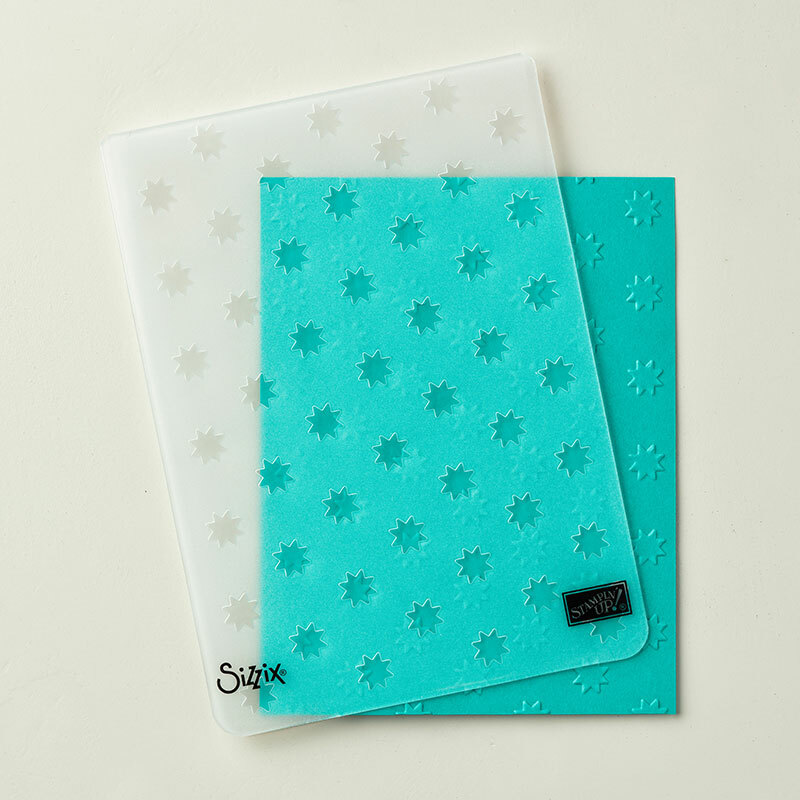 Embossing Folders, and there's one perfect for every occasion. You place our Cardstock inside the embossing folder, run it through the Big Shot, and it comes out with a bold, textured design. 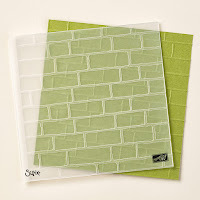 Great for card fronts and accents, the Brick Wall Textured Impressions Embossing Folder is perfect for your project. I like to use mine for masculine projects or when there are flowers involved. Warm and snuggly! 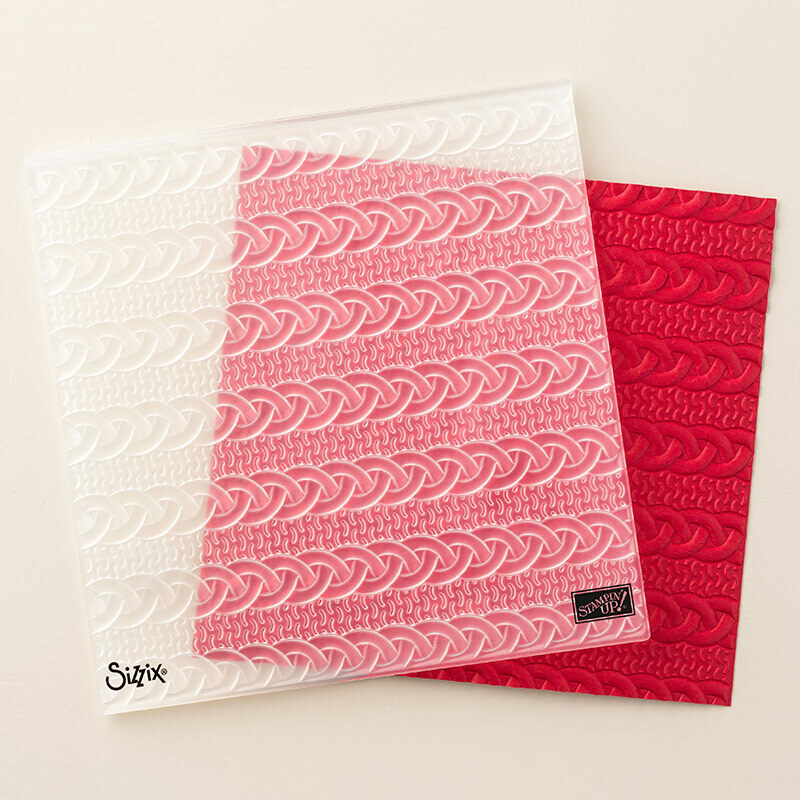 The Cable Knit Dynamic Textured Impressions Embossing Folder reminds me of Christmas Eve, mugs of Hot Chocolate, open fires and the Arran jumpers my Mum used to make me. 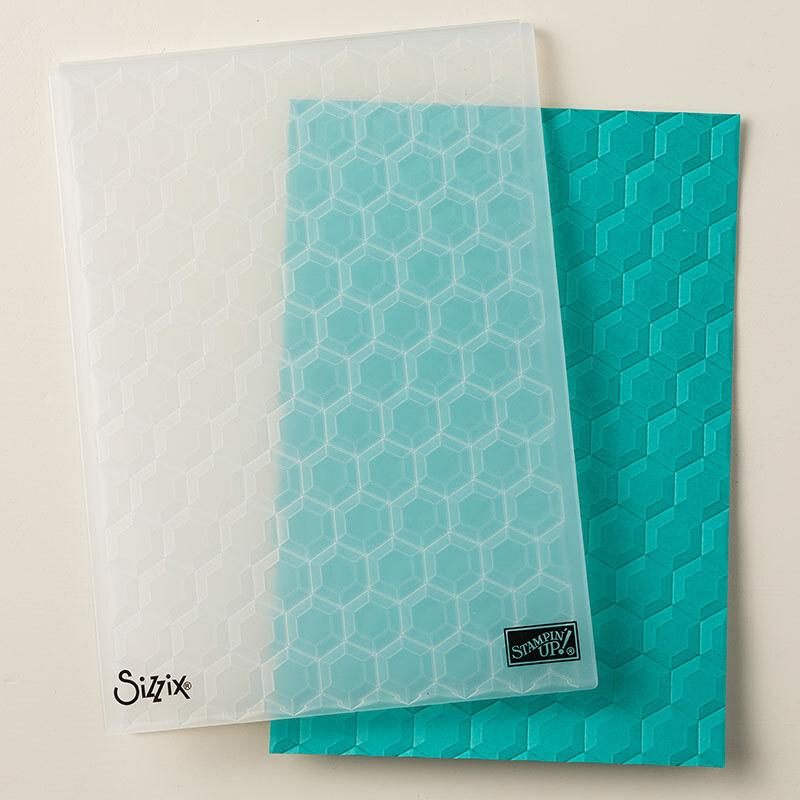 Love geometric shapes or monochromatic designs? Or what about Bees? If you dig any of those styles then the Hexagons Dynamic Textured Impressions Embossing Folder is the embossing folder for you. Twinkle, Twinkle Little Star! 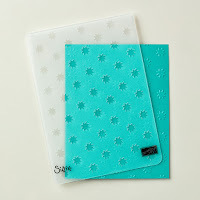 This Oh My Stars Textured Impressions Embossing Folder is perfect for baby projects, birthday projects or anything that involves stars. 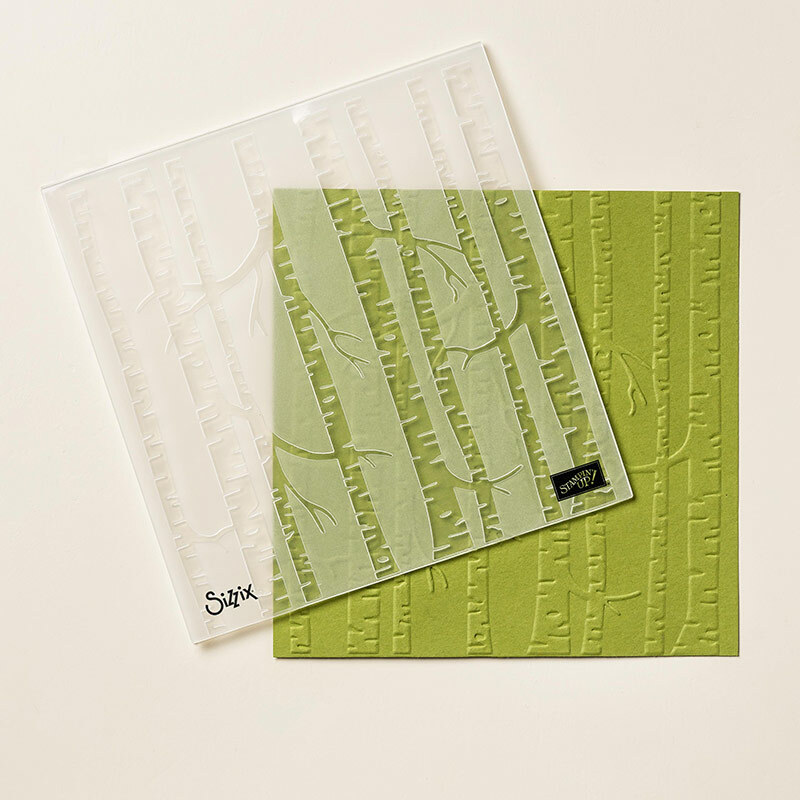 The Pinewood Planks Dynamic Textured Impressions Embossing Folder is another great masculine embossing folder, or is great for all those tree and nature-themed cards. 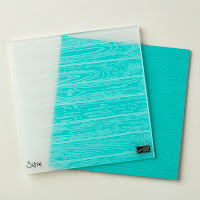 This is a beautiful embossing folder and is much bigger (and better) than the wood effect embossing folder we had many years ago. 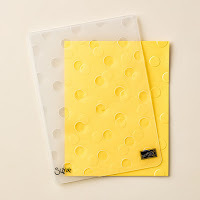 The Polka Dot Basics Textured Impressions Embossing Folder does exactly what it says on the tin really. 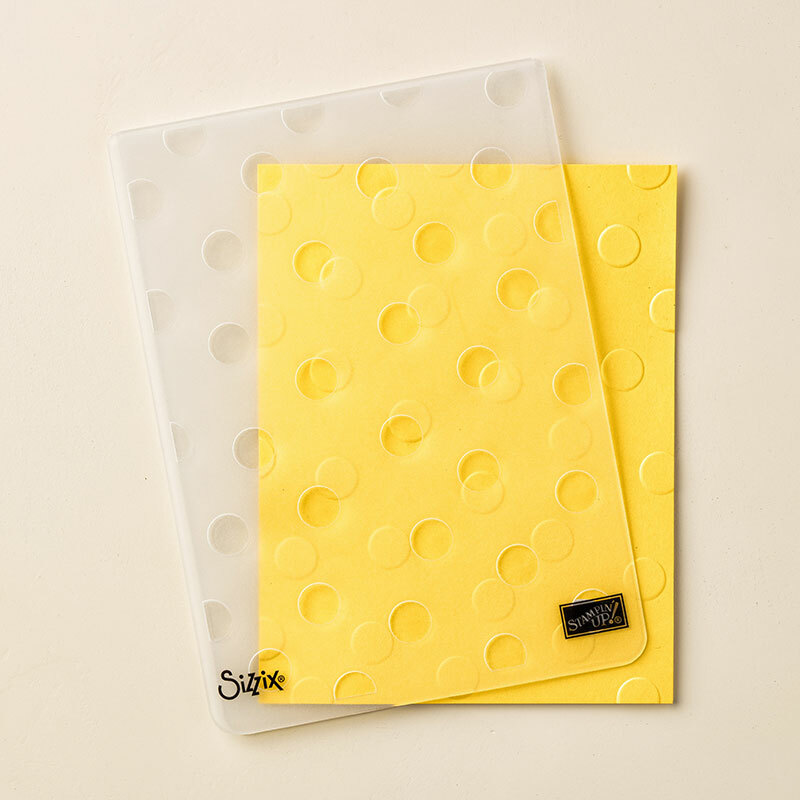 Perfect for birthdays, weddings, baby, or retro and vintage projects. 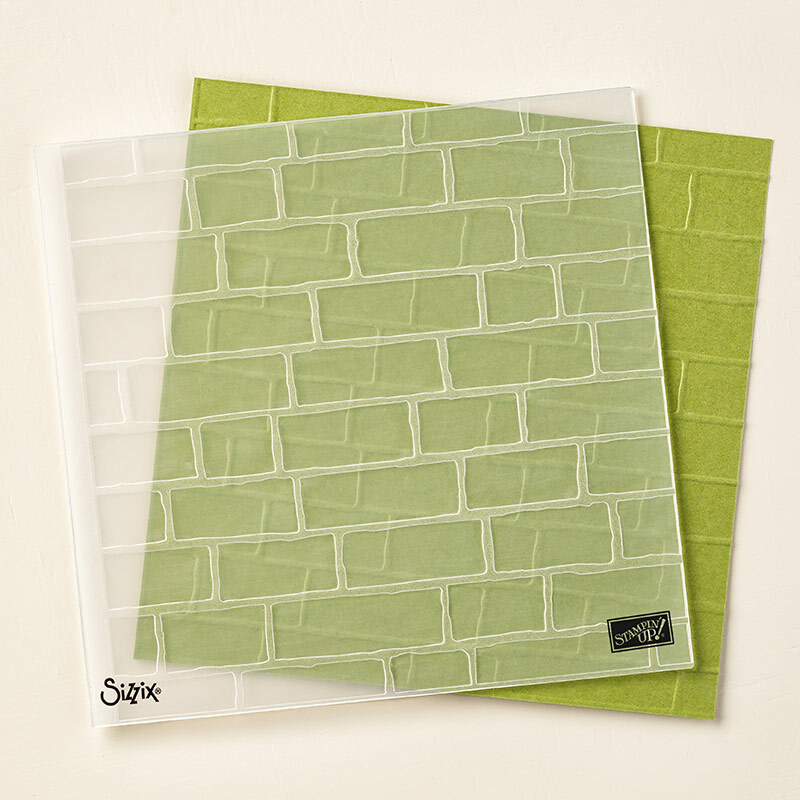 A must have for any craft collection. The Seaside Textured Impressions Embossing Folder has gorgeous curvy waves and is perfect for all nautical and sea-themed cards. It goes especially well with our Magical Mermaid stamp set (also available in Wood Mount). 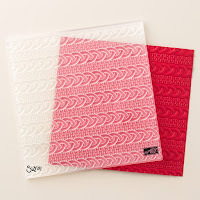 The Softly Falling Textured Impressions Embossing Folder is reminiscent of falling snow or confetti, so it is perfect for Christmas cards or delicate wedding or christening cards. 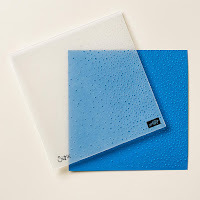 I use this embossing folder a lot, it lends itself to so many projects so beautifully. This intricate snowflake is perfect for all those winter birthdays and Christmas cards. 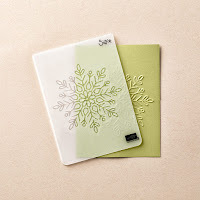 The Winter Wonder Textured Impressions Embossing Folder has been really popular this year and it's no wonder why - the featured snowflake is just gorgeous. 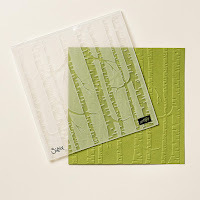 Followers of this blog will know that I have absolutely LOVED the Woodland Textured Impressions Embossing Folder this year - I can't stop using it. I have to say that his is my absolute personal favourite. 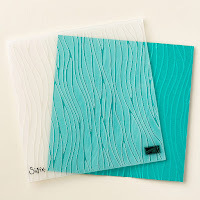 Don't hesitate to ask if you have any questions about embossing, embossing folders or any other Stampin' Up! product.